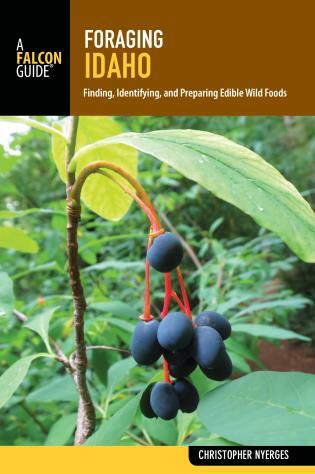 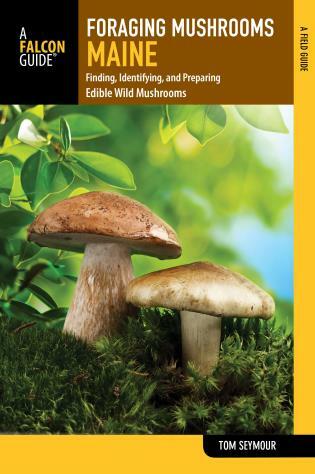 Filled with plenty of camp-tested recipes, clear and thorough preparation directions, and loads of reference information, this book is sure to fill your campground with enticing aroma. 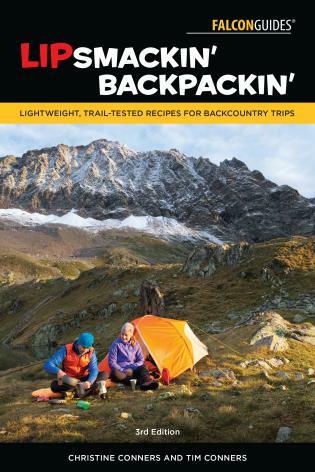 Smoky Mountain Chili, Donuts on a Stick, Huli Huli Chicken, and S’more’s Pie - it's in here! 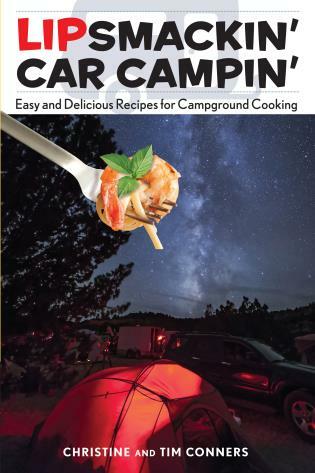 From sun up to sun down, Lipsmackin' Car Campin' has you covered.